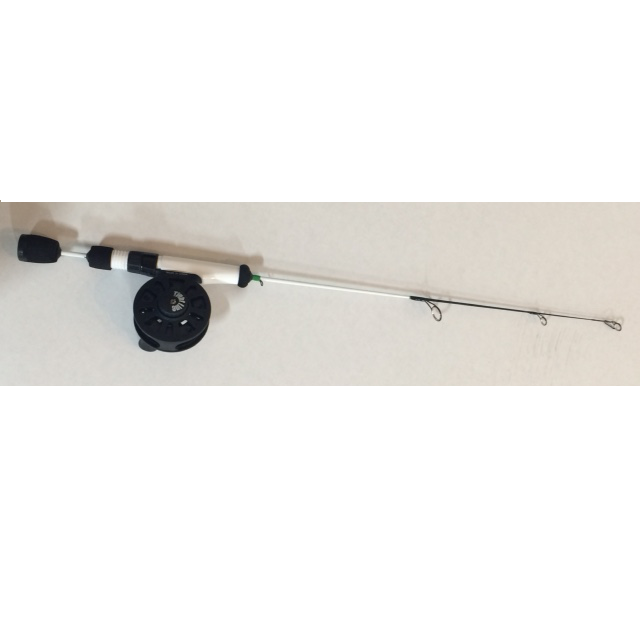 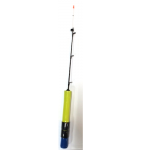 We have married up our Ice Hopper Tight Liner Reel with our Ice Slammer rod to make one heck of a one two punch of ice fishing awesomeness! 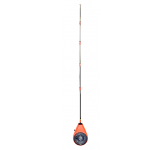 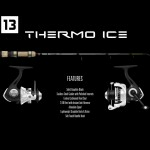 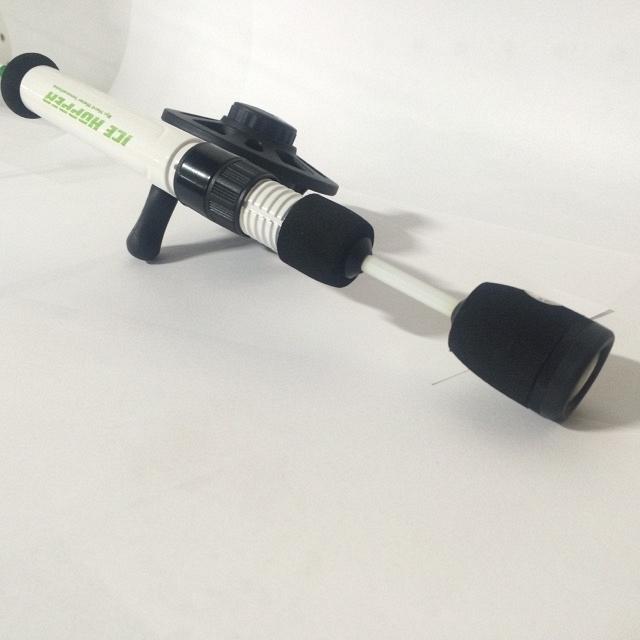 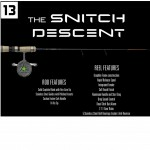 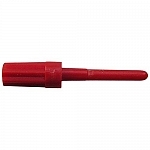 The Ice Slammer ice rod series is a new addition to the Ice Hopper product line. 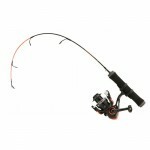 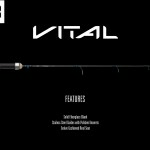 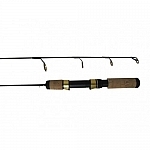 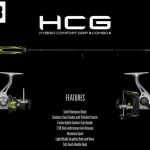 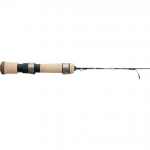 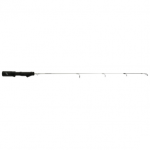 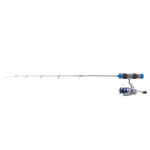 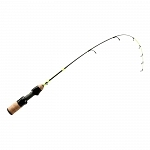 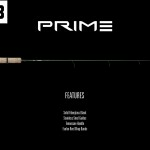 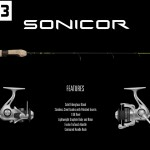 This rod series offers the serious hard water angler 6 unique application specific rods with premium features at a very modest price point. 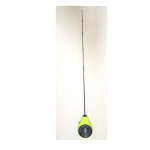 Whether you're sight fishing for bluegills in a tiny one man shelter or runn'n and gunn'n lakers out on a chunk of Canadian ice, there is an Ice Slammer rod that is up to the task.